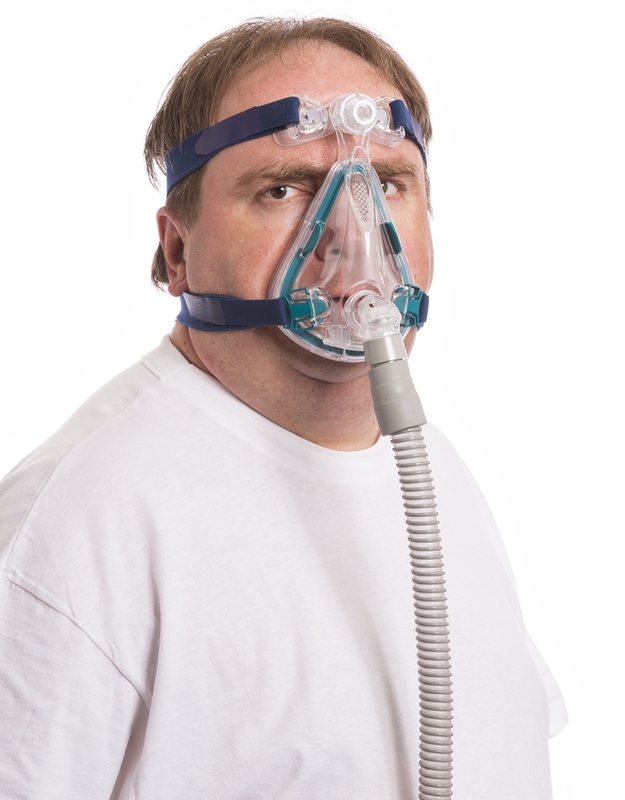 One of the biggest complaints about using a CPAP machine is how uncomfortable wearing a mask can be or how claustrophobic the mask makes you feel — none of which helps you in your attempt at a good night’s rest. 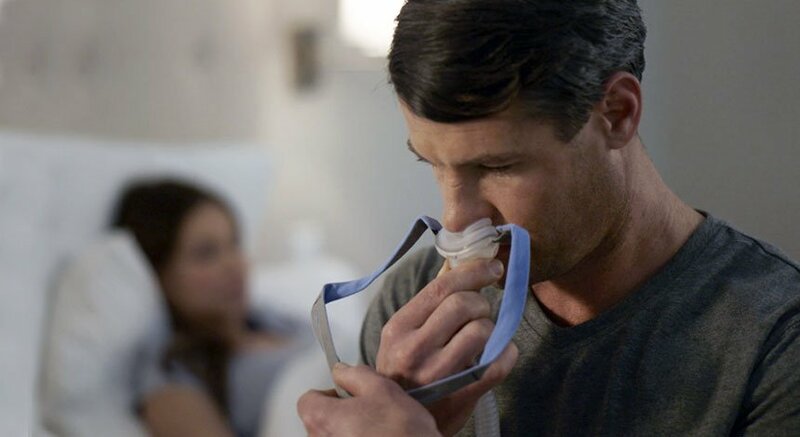 We're going to be honest with you: CPAP therapy is going to be tough when you first get it prescribed to treat your sleep apnea. You might tell yourself that "it's just too difficult to tolerate", and quickly go back to your old ways of getting terrible sleep, risking long-term health conditions, and feeling tired all the time. But at least you don't have to wear a mask on your face at night with pressurized air blowing into your throat, right? All too often patients go through the process of finally seeking help for their sleep troubles by contacting a sleep clinic, getting a consultation, having a sleep study, receiving their diagnosis, getting issued CPAP equipment, trying it for a few nights...and then quickly abandon treatment because they thought it was too tough. 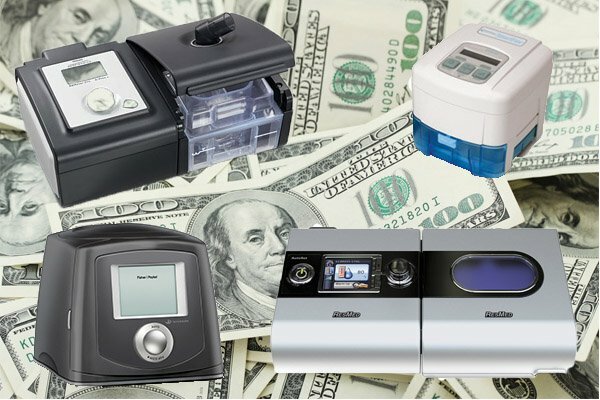 It can be a little baffling to see people jump through so many hoops to get help, only to banish their CPAP device to the darkest reaches of their closet within a few days, when all they needed was a few helpful tips and tricks to make CPAP therapy a "can't sleep without it" treatment. 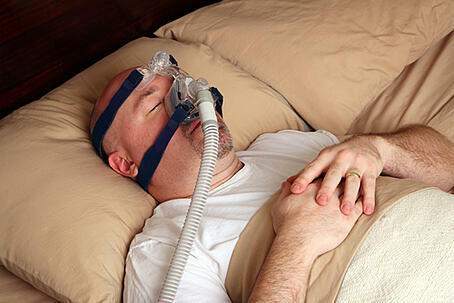 Here we'd like to help you arm yourself with the tools for successful CPAP therapy. The holidays are a busy time of year in which we spend our time Christmas shopping, making winter travel plans, enjoying the company of our families, and deciding just what to make our New Year's resolutions about. And for many of us, our New Year's resolutions often revolve around making our lives healthier and happier. Whether it's making healthier food choices, exercising more often, or quitting bad habits like smoking, many of us choose to start the next year off aiming at self improvement. The Alaska Sleep Clinic wants to remind you that you don't need to wait until the first of the year to start making your health a priority. In fact, right now is the perfect time to start. 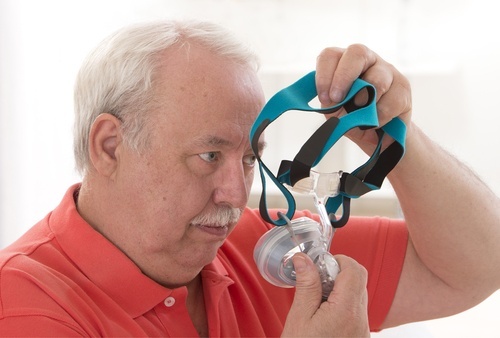 Finding the right CPAP mask is crucial to continuous positive airway pressure (CPAP) therapy. 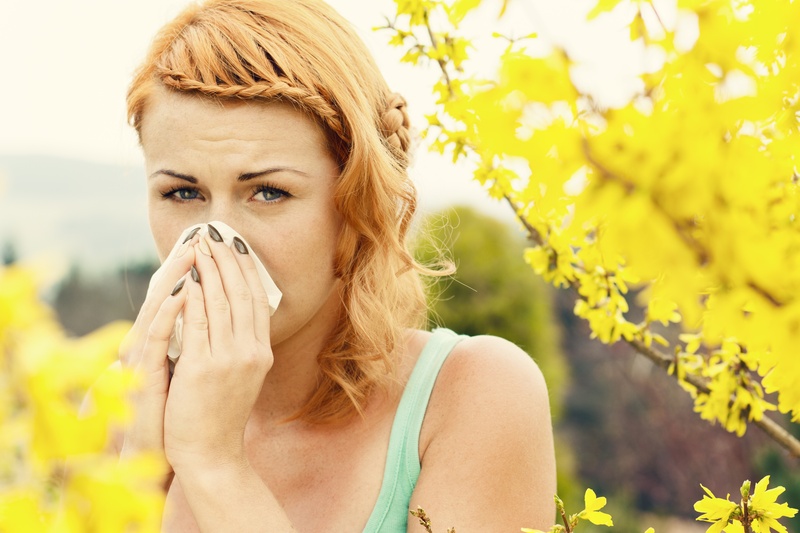 With so many different mask styles, shapes, and sizes, choosing the mask that works best for you can be a little daunting at first as there's no "miracle mask" that is best for all patients. 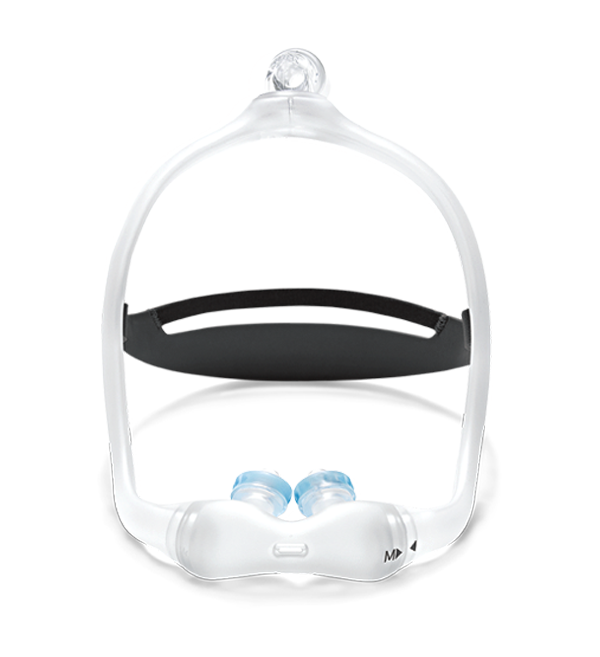 What it all really boils down to is finding a mask that suits your own individual breathing needs, sleep habits, and comfort levels. 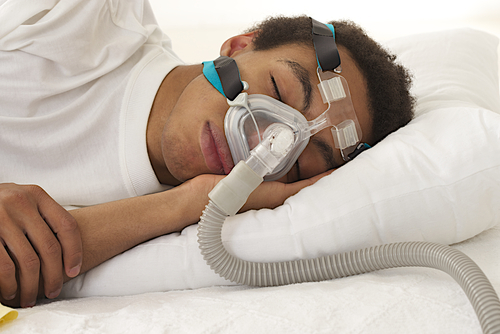 At The Alaska Sleep Clinic we want to give you some initial key pointers and things to consider when you meet with your durable medical equipment (DME) technician as you find the perfect mask for every night use.